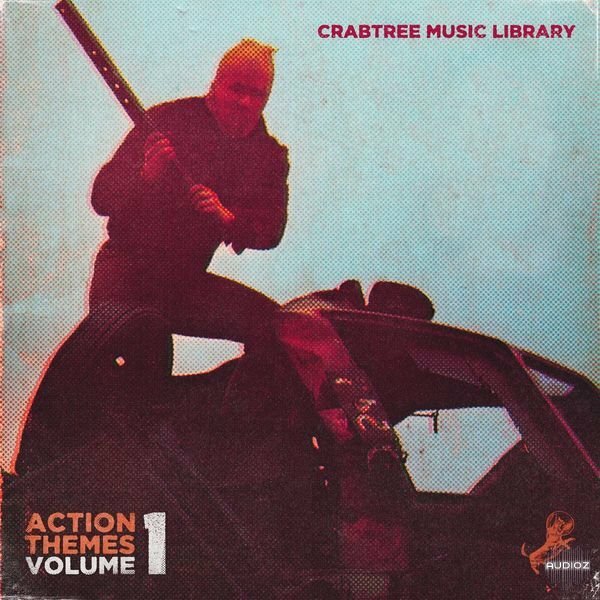 The Drum Broker Crabtree Music Library Action Themes Vol 1 WAV-DECiBEL has been exclusively released on AudioZ by DECiBELLE who chose to ask not to post mirrors. DECiBELLE big Thanks for all the stuff off Drum Brokers you dropped today. Bought this the first day it came out. Really dope share anyway. Good looking out! Fire packs as usual! Many thanks Becibelle! But pay attention: almost all download links are dying. Only Kat files is now available!